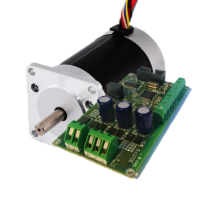 Do you need a motor driver for your pump application? 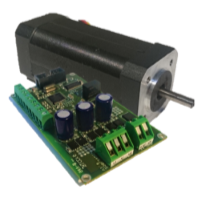 Whether you have a peristaltic, gear or membrane pump, we have a selection of motor control packages that meet your needs. 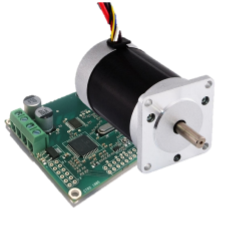 If this is a low speed stepper motor and a driver package you need for a peristaltic or high speed pump, constant speed, brushless DC motor and controller for a membrane pump, we can give you help! Explore our prepackaged options, and if you need customized programs, including or additional features, please contact us to see how we can help you. Maybe you are looking for even more individualization? Do you need an own brand quote? Additional hardware modifications? OEM options? We can customize the drivers so that you have exactly what you need for maximum performance.